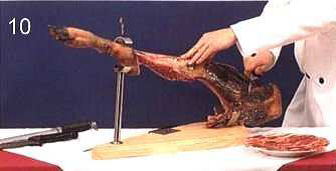 suffice. 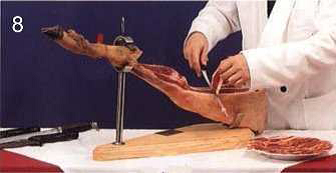 Needless to say all the knives need to be very sharp. 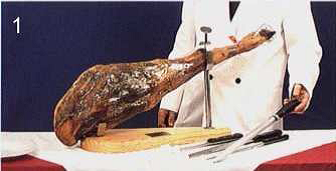 thickest part of the Iberian ham. 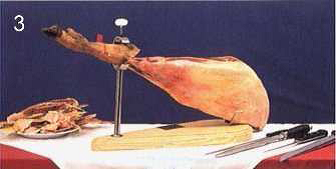 avoid stale flavours and unneccesary ‘chewy’ bits. 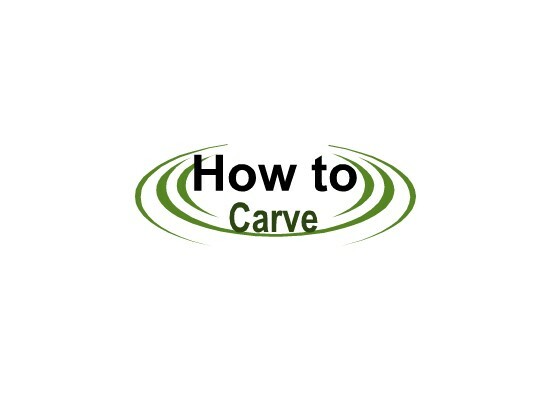 beginning. 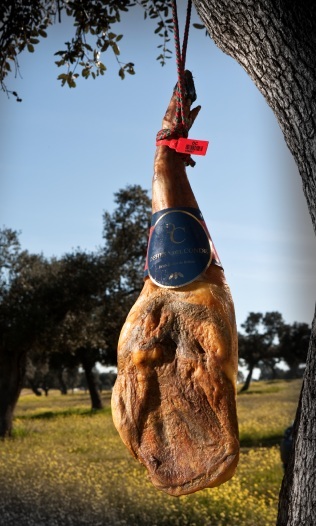 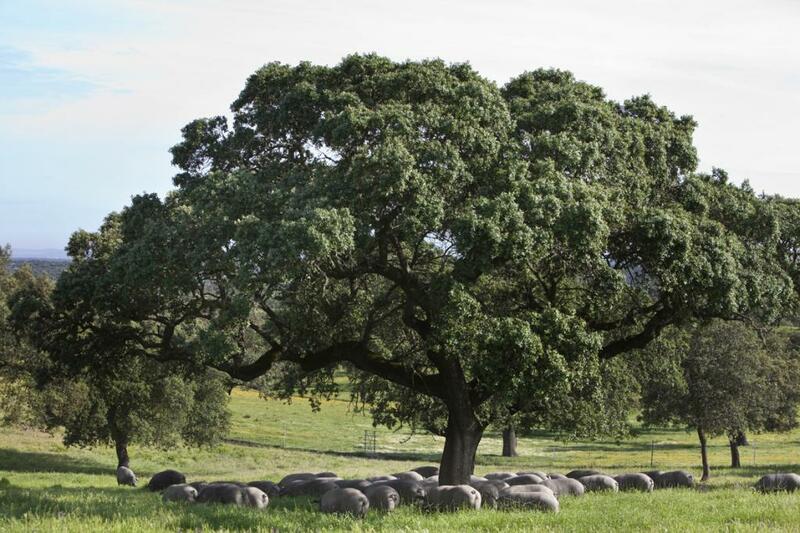 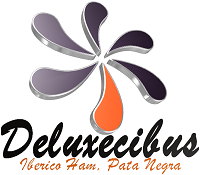 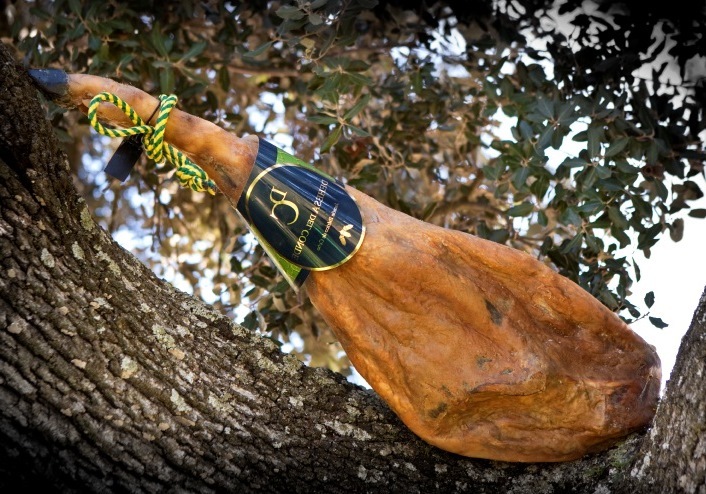 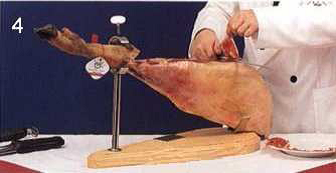 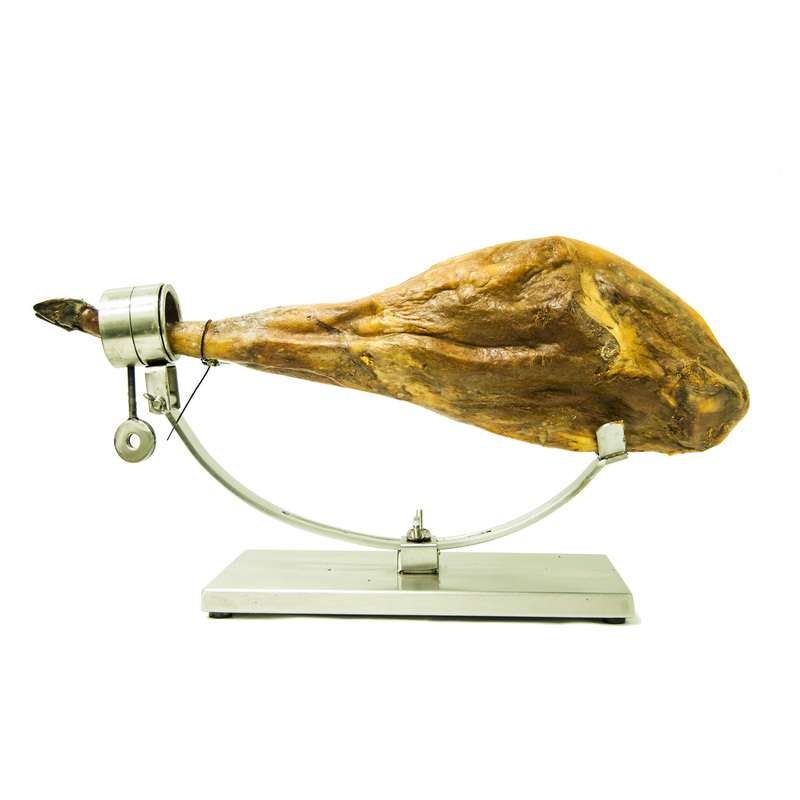 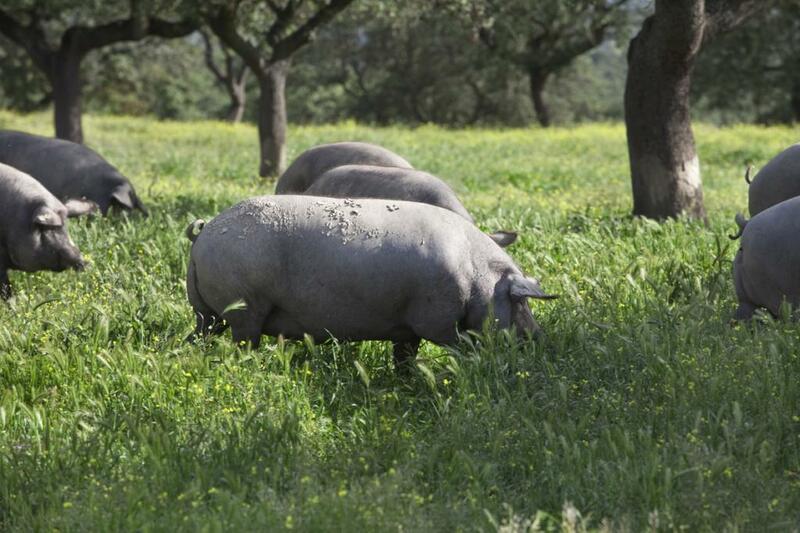 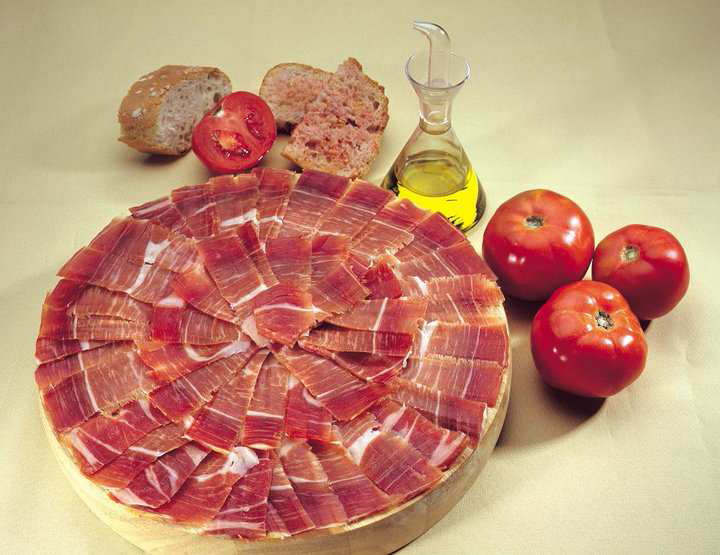 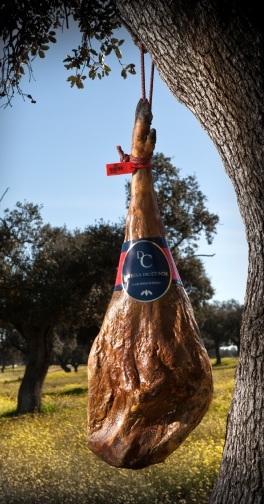 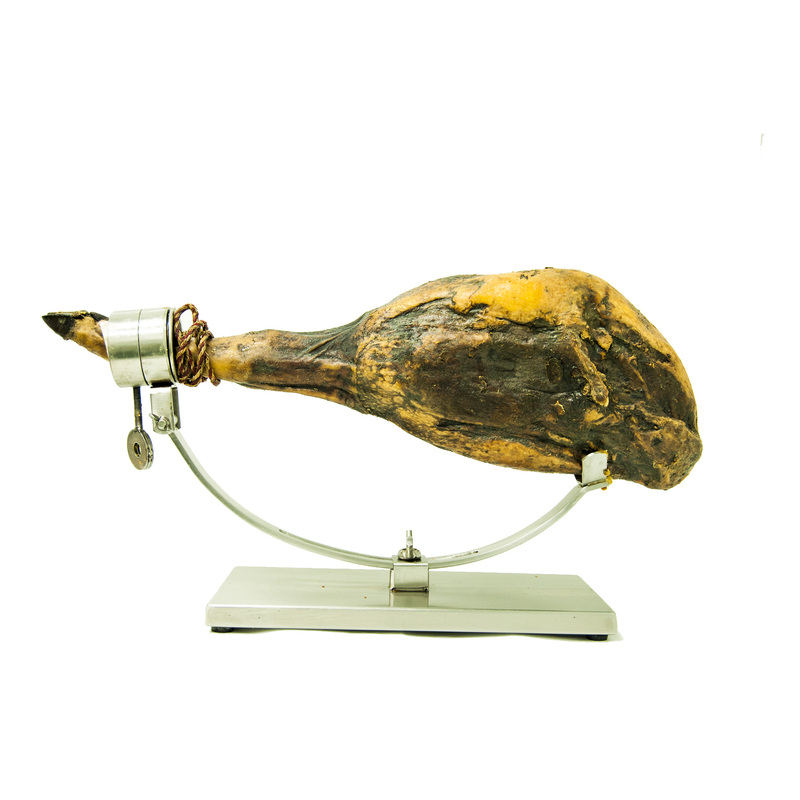 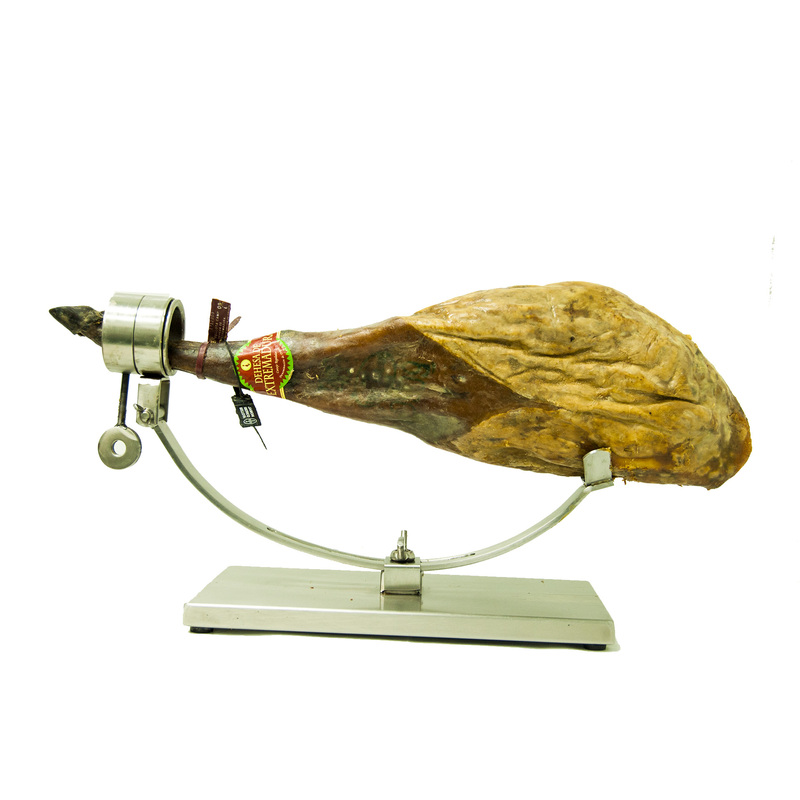 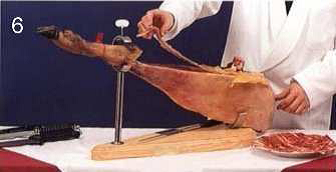 This ensures that the cut surface of the Iberian ham does not dry out. 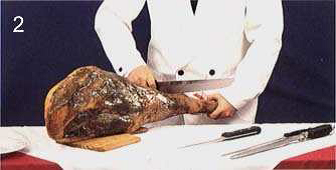 Alternatively, brush the cut area lightly with olive oil and lay cling film over top. 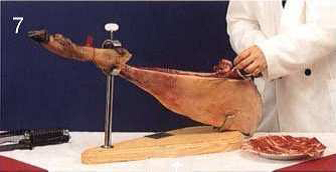 lengthwise in order to keep the cut surface level. 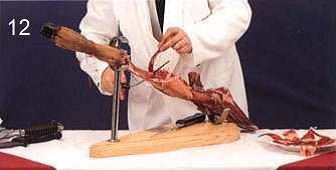 bone – leaving the lower part (back of the knee) until later on. 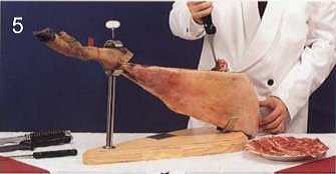 Iberian ham from this part can be sliced, or cubed. 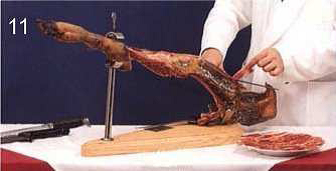 let it have a treat too.